According to Von Hoffman & Partner, Patron has the second highest market share among tequila companies only trailing Cuervo. Their Patron Silver is easily their most popular product which can be found at liquor stores, restaurants and bars all over the United States. We were only recently able to sample their anejo neat at a friends house and were interested to see how it compared to the silver version. Next to their stellar marketing, we feel people are attracted to Patron Silver because of its smoothness and the fact that it is almost tasteless (not a positive in our opinion). This characteristic unfortunately carries over to their anejo. 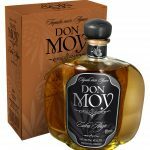 The body is overly thin and while there are subtle characteristics from the aging in oak (12 months minimum according to Patron) all of the flavors are muddled. There is also a slight alcohol heat but minimal to no harshness when sipping. Most Texas liquor stores sell Patron Anejo for an average of $52 which is about where you start seeing higher end anejos priced around. There are lower and similar priced anejos that your money could be better spent if you are looking for a tequila that has more depth. 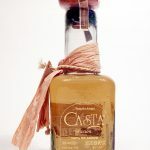 It would be hard to recommend this tequila to anyone seeing as there are many better examples of this style. It’s not a terrible tequila but the qualities you come to expect when choosing a sampling an anejo are not present. 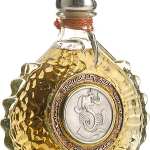 We didn’t have a chance to use it in a margarita (we almost never do with an anejo) but from a value perspective, we would not recommend. From a flavor profile, the subtle oak could add a bit of complexity to your favorite margarita recipe but we would only do this if the bottle was free. 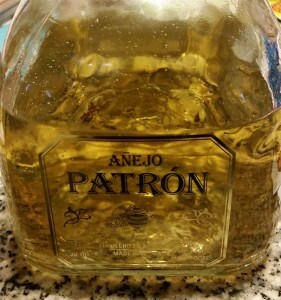 Have you tried Patron anejo? 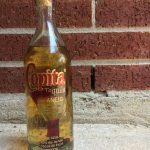 Leave a comment below on what you thought about this tequila.